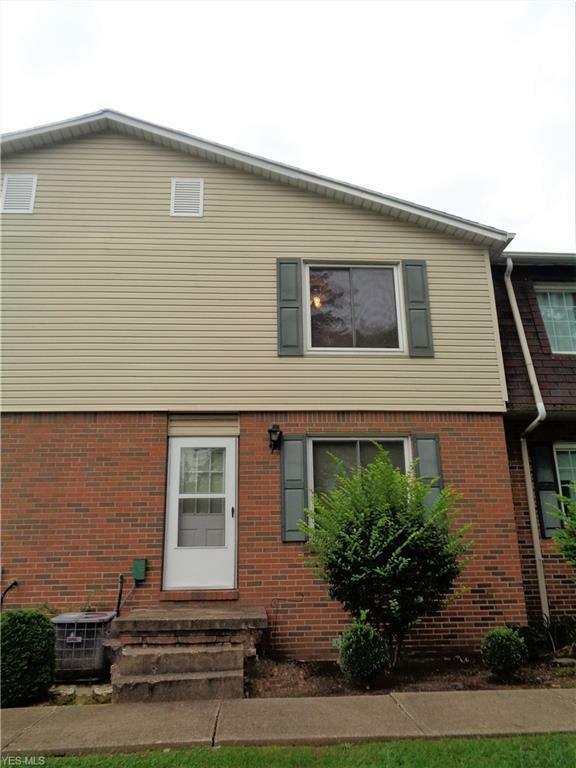 Updated 2-3 bedroom townhouse/condo. Great room opens to dining area and rear deck. Large master bedroom. Second bedroom with double closets. 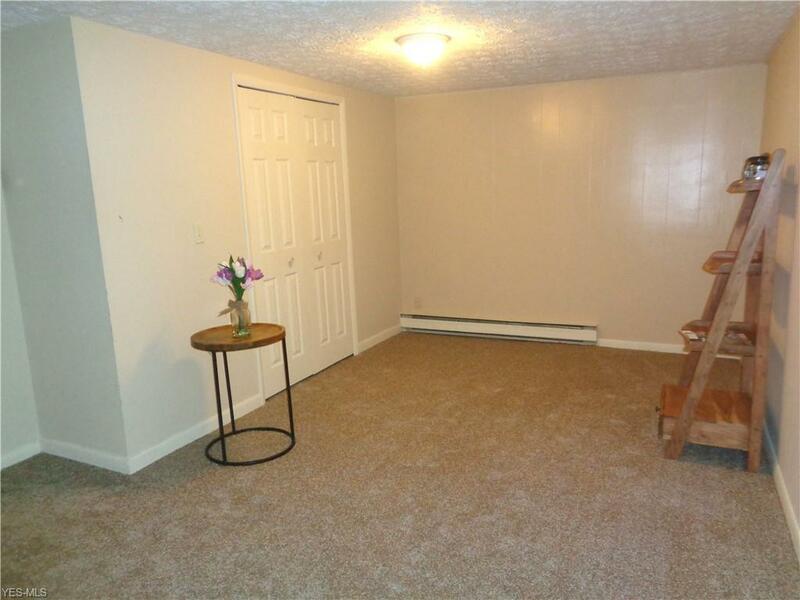 Walk-out lower level has family room with large closet that could easily be used as 3rd bedroom. 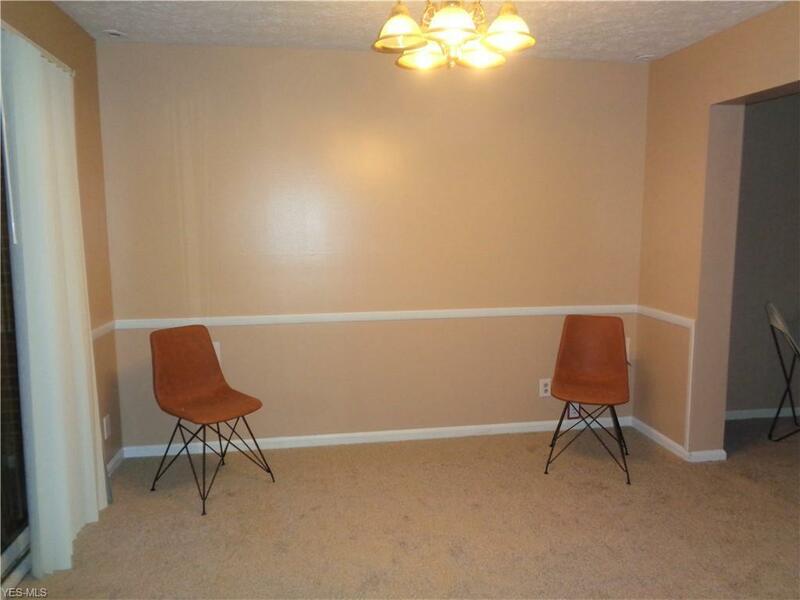 Large laundry room with ceramic tile flooring. Attached garage. 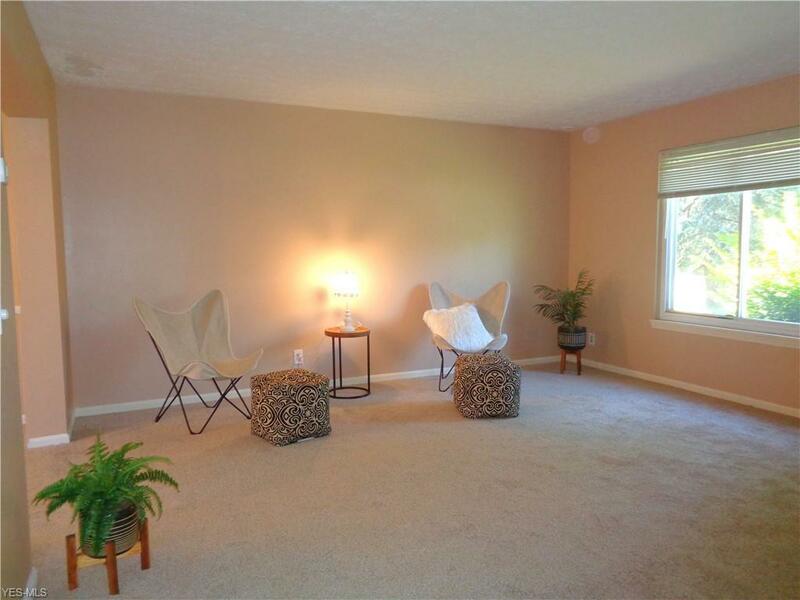 Convenient location just minutes to highway, shopping, and dining. Many updates including carpeting, flooring, bathroom, and freshly painted throughout. Move-in ready!